Susan McGee lived for about 30 years in the Joseph Plunkett tower in Ballymun. Along with neighbours, she repainted the corridors to cover up tags and graffiti. They’d snap on rubber gloves and mop up when people urinated in the landings. And she would buy net curtains for the windows and, when they got pinched, she would buy more. “Don’t get me wrong, there was good and bad, but it was a community, the community tower, that’s what we would call it,” she said. 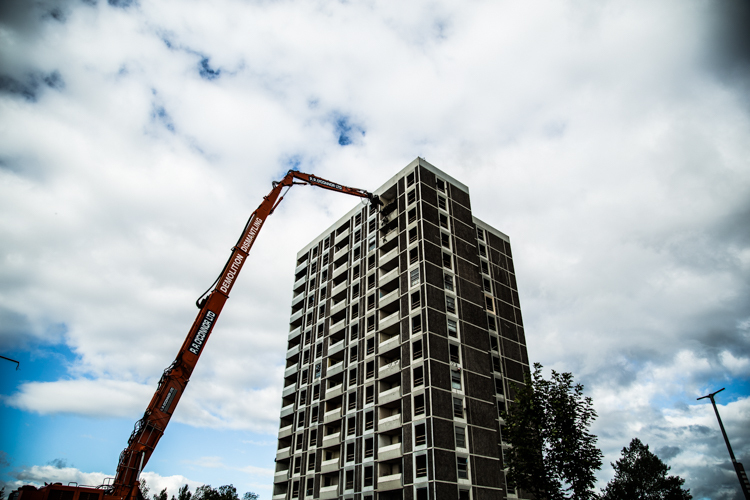 Earlier this week, engineers started the final stage of demolition of the last fifteen-storey Ballymun tower. It will take two or three weeks for the long-reach hydraulic “nibbler” to gobble up the structure, which once contained 90 homes. Since 2004, the seven iconic towers which dominated the Ballymun skyline have been torn down, one by one, as part of the regeneration project for the area. 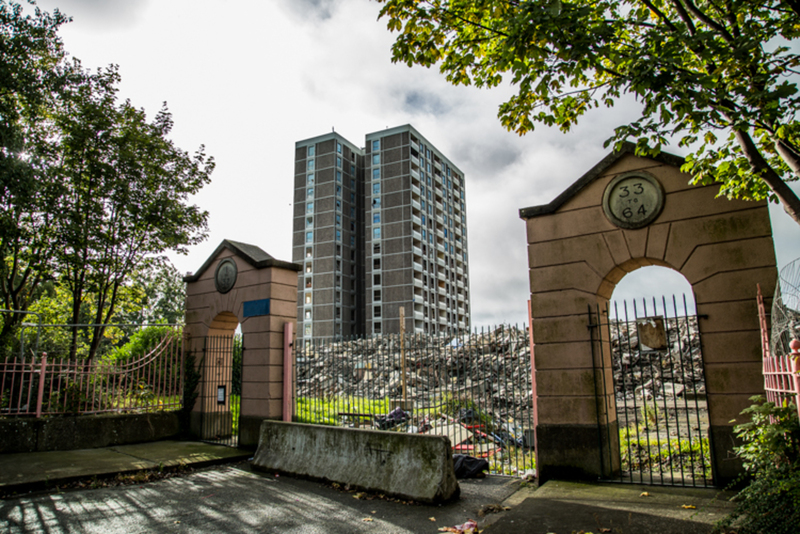 Joseph Plunkett, the last to be built in 1967, is also the last to go. On Monday, crew sandblasted the walls and ceilings but told those who passed by that there would not be much to see from the outside until Wednesday. The delayed expectations were an apt tribute to the towers. But that did not stop the memories tumbling out. 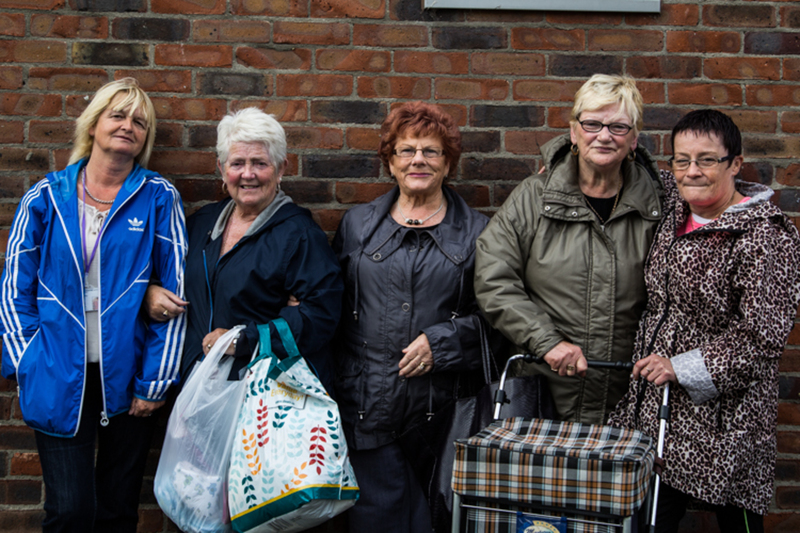 On Monday, old friends shared memories of life in Joseph Plunkett tower. McGee would bring down a big plate of sandwiches to hand around outside the tower for everybody, she said. A woman called Mary, who has passed away now, would come down and hand out lollipops to crowds of kids. 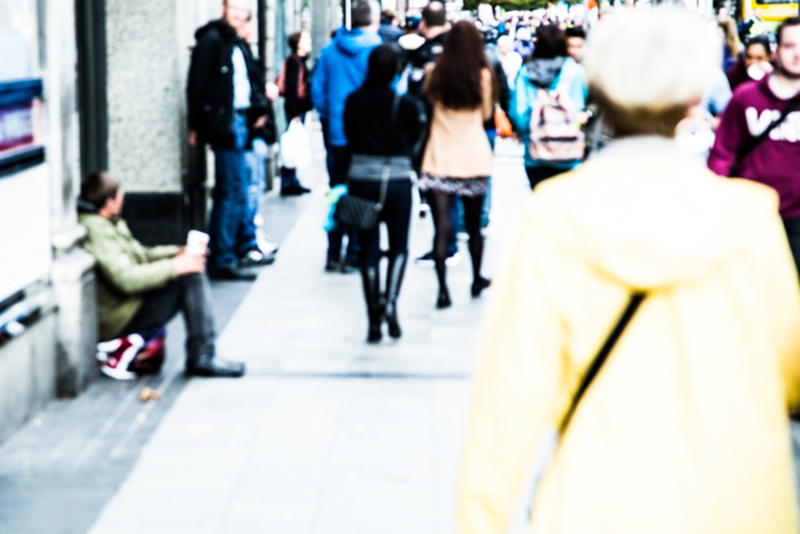 “It was as if she was counting them out of the window,” said McGee. 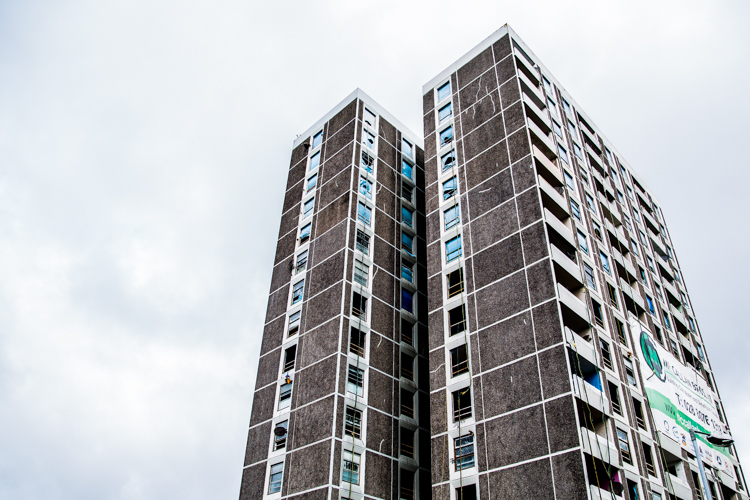 Born out of a housing crisis in the 1960s, the Ballymun towers have a storied history. When the first residents moved to the towers in August 1966, they were optimistic. But that soon turned to disappointment and anger when many of the promised amenities – shopping centres, the library, the swimming pool – failed to be built. In the 1970s, there were frequent complaints about the broken or faulty lifts and the uncontrollable heating. In the 1980s, tenants who could refuse allocations to the towers did so, and social problems and unemployment became widespread. As residents fought back, though, they formed close bonds. McGee and her neighbours would put on parties for the children down on the ground level with balloons. On Halloween, they would watch the fireworks from the balconies. 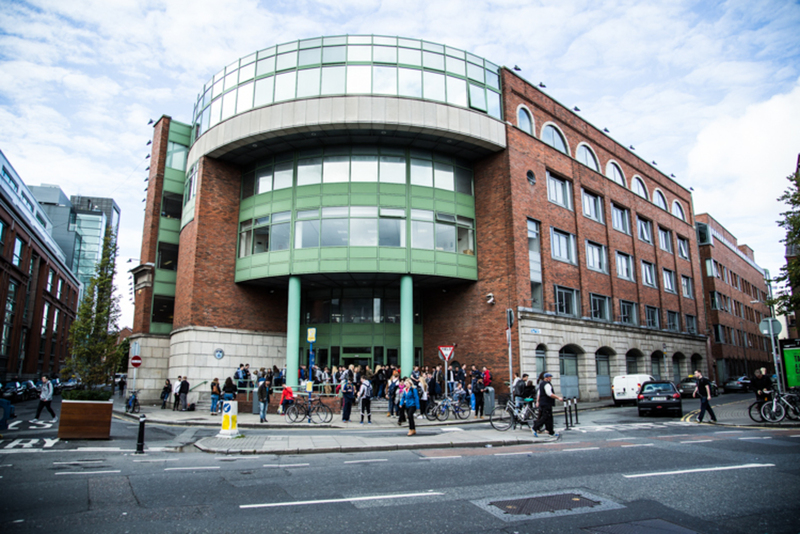 Late afternoon on Tuesday, the mechanical nibbler started to demolish Joseph Plunkett tower. “It’s like a graveyard where I live up there,” said Kearney, gesturing towards the newer end of the suburb. Not everybody who came by on Monday was a former resident. 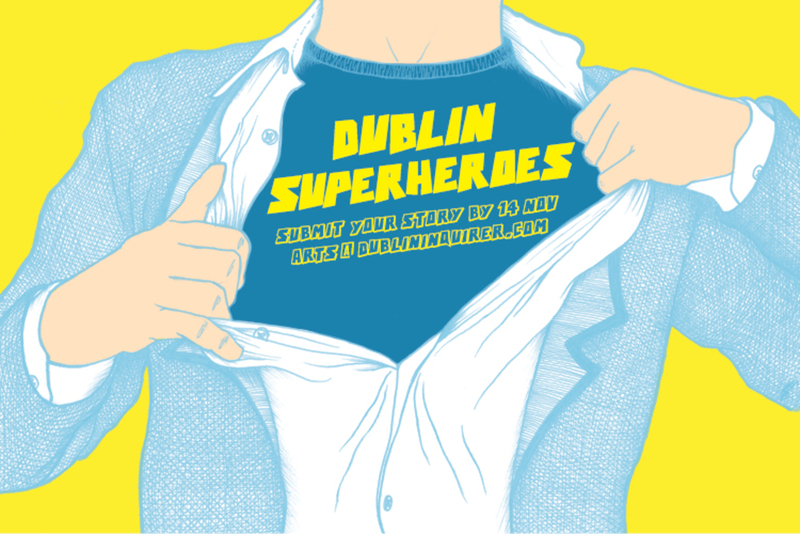 Some just wanted to see a piece of Dublin’s history one last time. “It was a landmark, you could see it from the planes,” said Mary Gaughan who had driven over from Kilbarrack to see it come down. She stood at the pink arch by one of the entrances to the grounds. “It’s the end of an era,” she said. 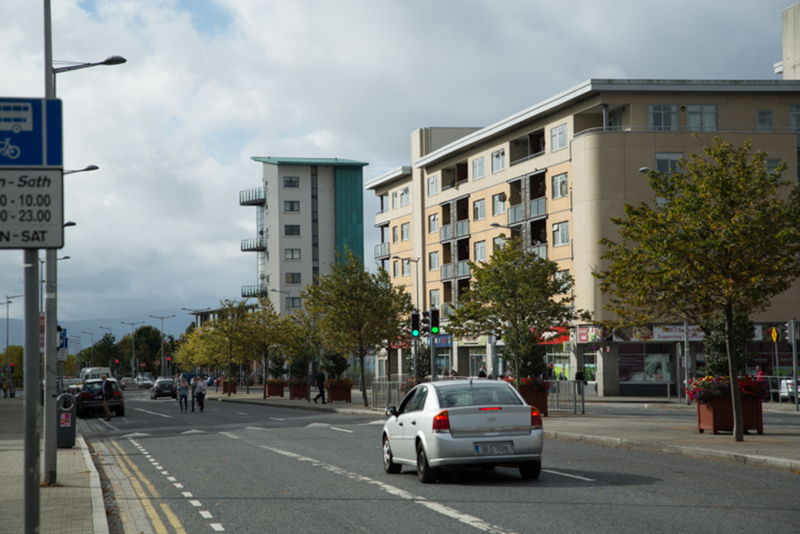 Is It Time to Lift Ballymun's Ban on Rent Supplement?